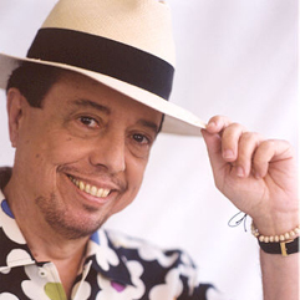 Sérgio Santos Mendes (born Niteroi, 11 February 1941) is a Brazilian musician. Born the son of a physician in Niteroi, Brazil, Mendes attended the local conservatory with hopes of becoming a classical pianist. As his interest in jazz grew, he started playing in nightclubs in the late-1950s just as bossa nova, a jazz-inflected derivative of samba, was taking off. Mendes played with Antonio Carlos Jobim (regarded as a mentor), and many U.S. jazz musicians who toured Brazil.